For real estate investors just getting started, the path can often seem prescribed – start out wholesaling, cut your teeth, and then, once you’ve put in your time, branch out, find your niche, and specialize. In the beginning, that was exactly the path that Scott Bolte of Front Range Cash Buyers followed. 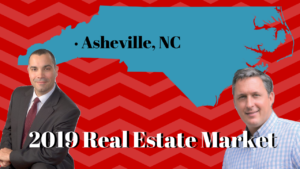 He got his start in Asheville real estate, then relocated to Colorado where he intended to continue working in wholesale. 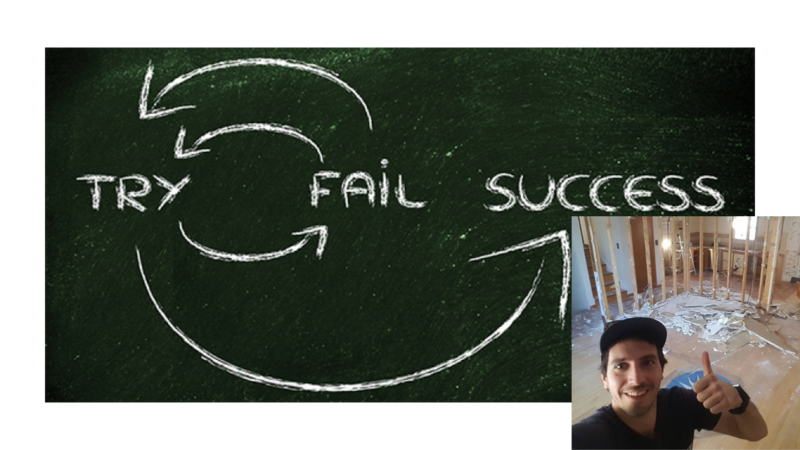 In the process, however, he found himself networking and making connections, setting himself up for new different opportunities that ultimately led him to his current passion: fix and flips. In part, this shift was a function of his coming to better understand the new market in which he was working. The great thing about real estate, according to Bolte, is that it’s a career you can make work in any part of the world – but that, of course, requires you to develop a solid understanding of the environment in which you operate. For Bolte, that meant recognizing that the market he was in was very saturated with wholesalers, and that he might have a difficult time making a dent. He found that it made a lot more sense for him to buy from wholesalers, rather than acting as one himself, and renovate the properties to flip for a profit. Doing this, however, required a certain amount of capital to begin with – luckily for Bolte, the time he had invested in networking paid off by enabling him to find a private money lender to get him started. While his lender was able to provide the financial support for the endeavor, Bolte brought value to the partnership with his knowledge of wholesaling and other aspects of the deal – he provided the logistics while his lender provided the funding. Ultimately, Bolte believes, this initial opportunity came down to his being authentic and working to build meaningful professional relationships that opened up doors and opportunities to get him started. This ability to work authentically and honestly has served him well; Bolte is aware of his own strengths, as well as the areas in which he would be best served by working with others. “What’s fun is putting all those different puzzle pieces together,” he says of planning and executing a project with a team. A big part of that puzzle for Bolte is finding “mentors and gurus” for different aspects of a project – in doing so, he’s able to fully leverage not only his own skills and interests but also those of the individuals with whom he works, making every project as successful as possible. Often, that success is clear and reaffirming, as when he was able to close on his first fix-and-flip within nine days of listing it. At other times, though, success can be a bit harder to grasp. Bolte recalls an instance in which he had purchased a house with a specific contracting team’s bid in mind, including their price point and time frame, only to have the project fall apart when the team walked off the job, leaving the property in worse shape than they’d found it. He was forced to hire a new contracting team at a significantly higher price, and had to redo the entire project from scratch. His budget nearly doubled overnight, but, according to Bolte, he learned a lot from what was in the end a valuable experience. 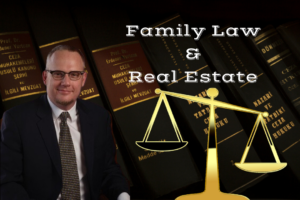 Of course, circling back to the original lesson he learned when first starting out in Colorado, none of those systems are possible without a solid team – real estate is, after all, a “full-on team sport” in Bolte’s opinion, and it’s one that he’s come to love playing.